We welcome all cats but do not accept unneutered males over 9 months old. Once vaccinations are complete and effective a new kitten may be boarded. If your cat is known to be nervous, aggressive or has any specific dislikes please advise us so we can take steps to avoid stress to both pet and staff. On arrival please keep your cat in a carrier at all times until they are safely in their pen. Cats must be fully inoculated against cat flu (feline herpesvirus and feline calcivirus) and feline enteritis and must be kept up to date with the annual booster. As per licensing requirements an up to date certificate must be produced for our inspection each time your cat is boarded. 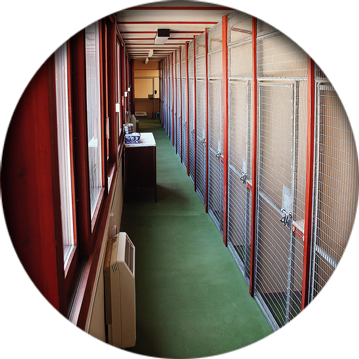 The cattery is built to a very high standard to provide cleanliness, comfort and security. 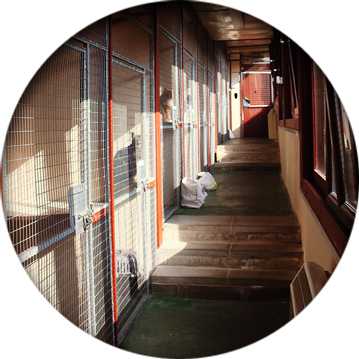 Each cat or family unit are housed in individual pens with a separate sleeping area. 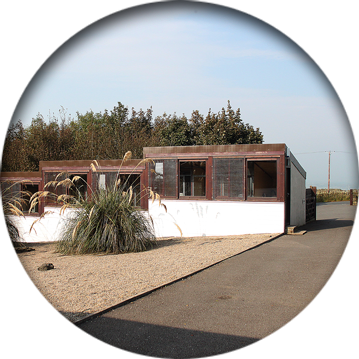 The pens have a balcony from which the cats can view the landscaped gardens. The cattery is heated in winter months. Covered plastic beds and both food and water bowls are provided. • A short trial boarding period may help both you and your cat come to terms with the boarding concept. We stock a dry complete food and most popular brands of wet food and tend to feed wet food once a day along with a bowl of biscuits for the cats to snack on. 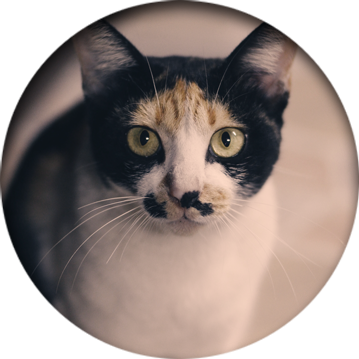 We can also cater to a cat’s particular dietary requirement and also welcome any owner who would prefer to bring their own food or medicated diet. If your cat is on medication please provide us with details of dosage and how it is usually administered so that we can keep to their routine. We also cater for diabetic pets that need their insulin injections at no extra charge. If your cat is travel sick please try and remind us not to feed them on their departure day. If more than 2 animals sharing calculate rates using discounts above.